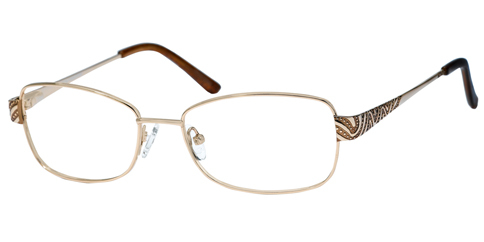 Elegante' Eyewear is a collection for women with an emphasis on classic shapes, soft feminine colors, and jewelry-inspired elements. 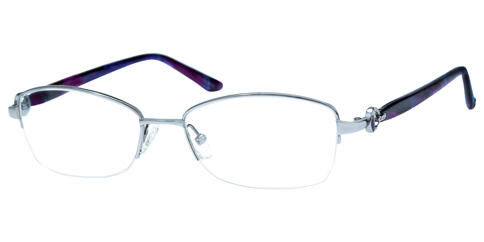 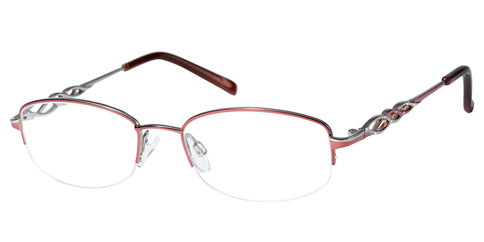 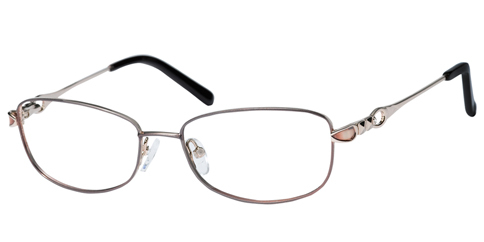 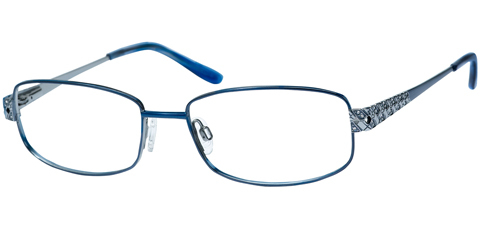 Full frame and semi-rimless options in stainless steel and titanium are sized with deeper B-measurements to easily accommodate multi-focal lenses. 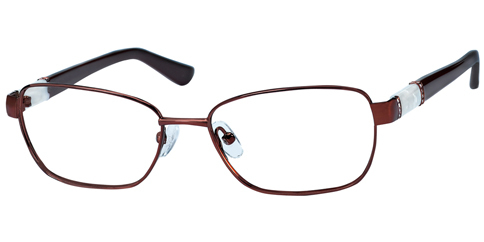 Many Petite-Fit options are available in this collection. 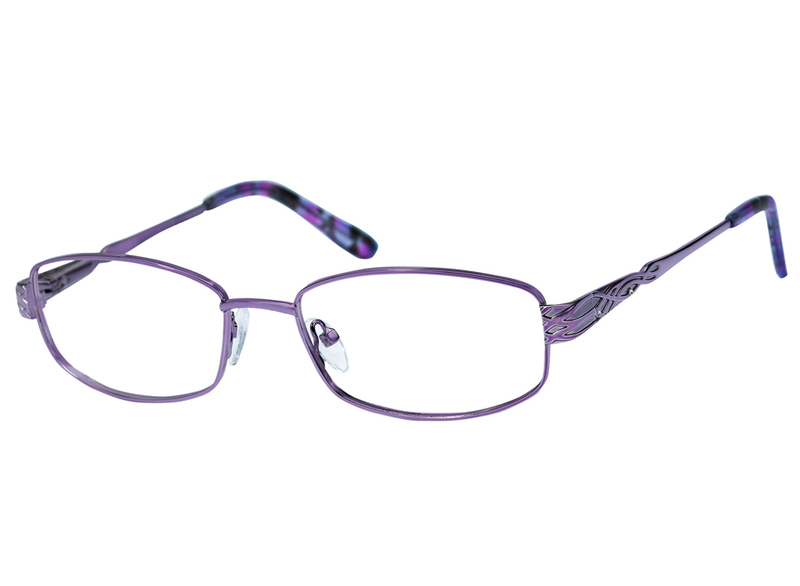 This frame comes in colors: Charcoal, Gold, Lilac. 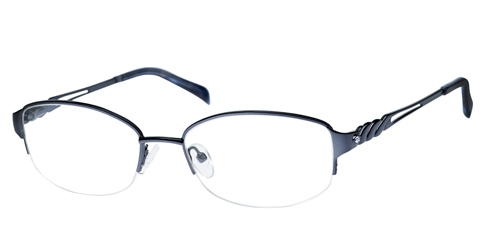 You SAVE 42% off regular retail price of $92.95!